Susquehanna Valley gas prices are four cents more expensive than this time last week at $3.102 per gallon, according to AAA East Central’s Gas Price Report. 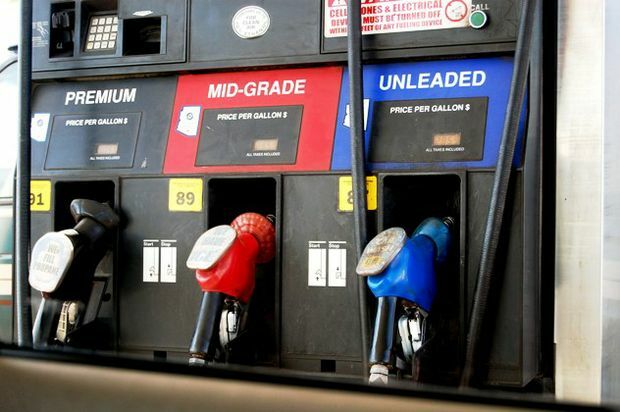 Gas prices have been on the rise in many of the Mid-Atlantic and Northeast states, with some making the list of the top 10 largest jumps in the country. Statewide, Pennsylvania gas prices are about three cents higher than this time last week ($3.08).